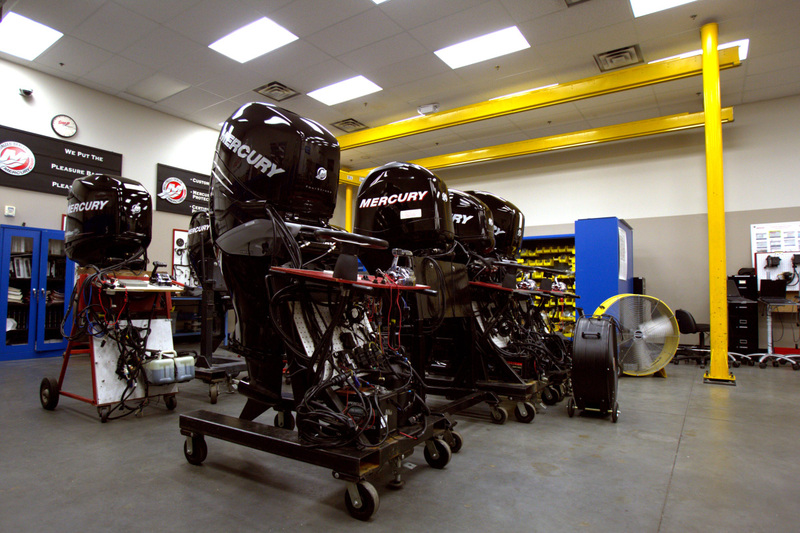 Universal Technical Institute (NYSE: UTI), the leading provider of post-secondary education for students seeking careers as professional automotive, diesel, collision repair, motorcycle and marine technicians, is launching the first Mercury Marine technician career training certification program at its Marine Mechanics Institute (MMI) campus in Orlando. 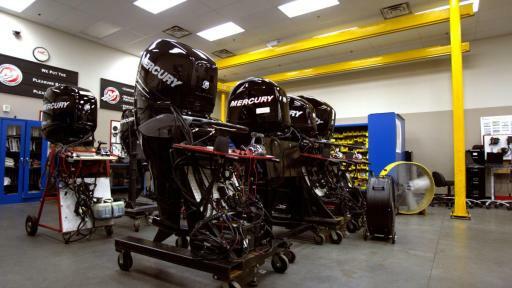 Marine Technician Specialist program students now can pursue and achieve provisional certification as factory-certified technicians for Mercury Marine outboard products. 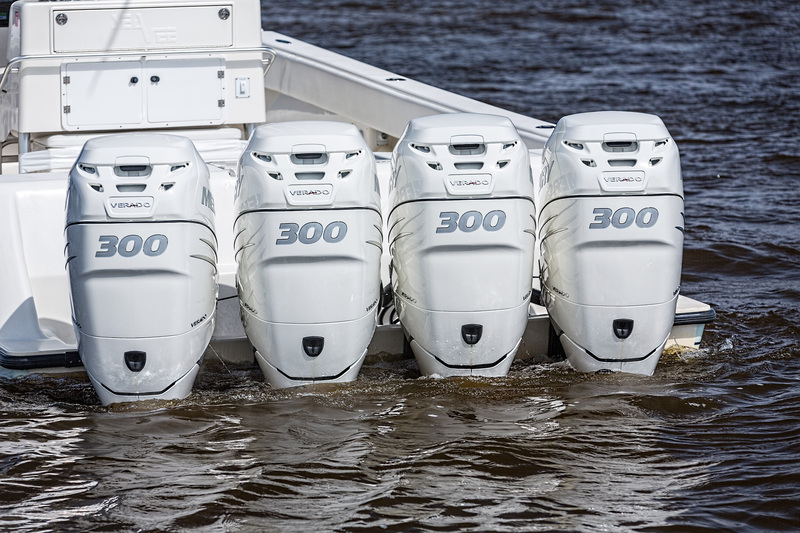 MMI is the only career technical education school in the country with which Mercury Marine is offering this certification program. 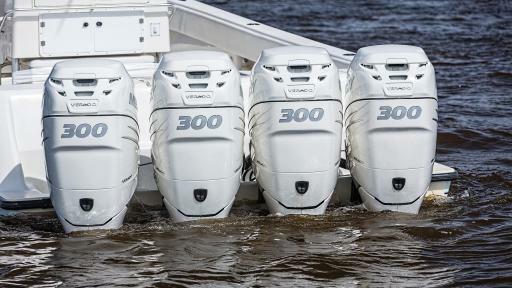 There is no additional cost to MMI students to obtain the certification. 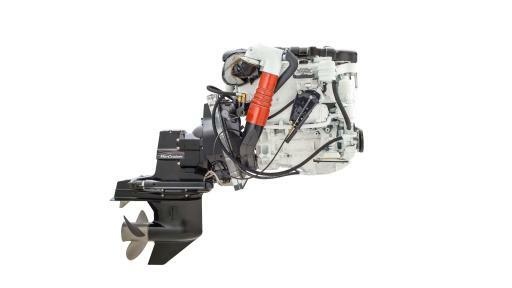 Besides fulfilling MMI Marine program graduation requirements, students pursuing the certification must complete Mercury University components embedded into the 51-week marine technician training program as well as additional online E-Skills and distance-learning courses. 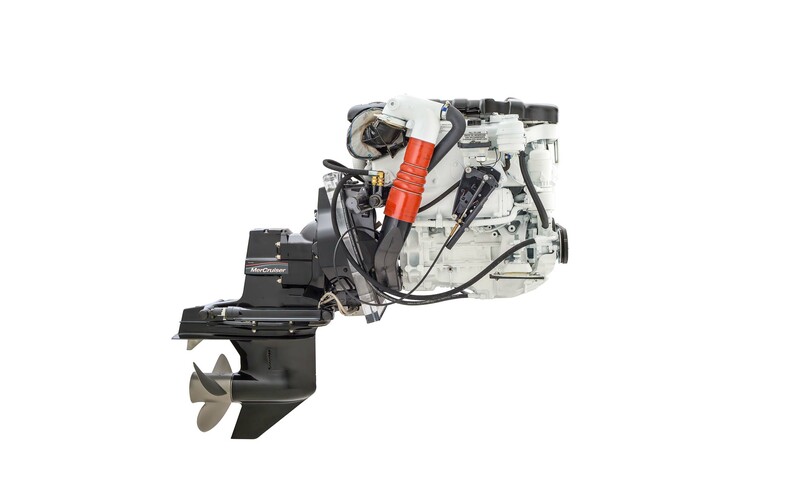 MMI currently has manufacturer relationships with Honda Marine, Suzuki Marine, Yamaha Marine and Volvo Penta, in addition to Mercury Marine. 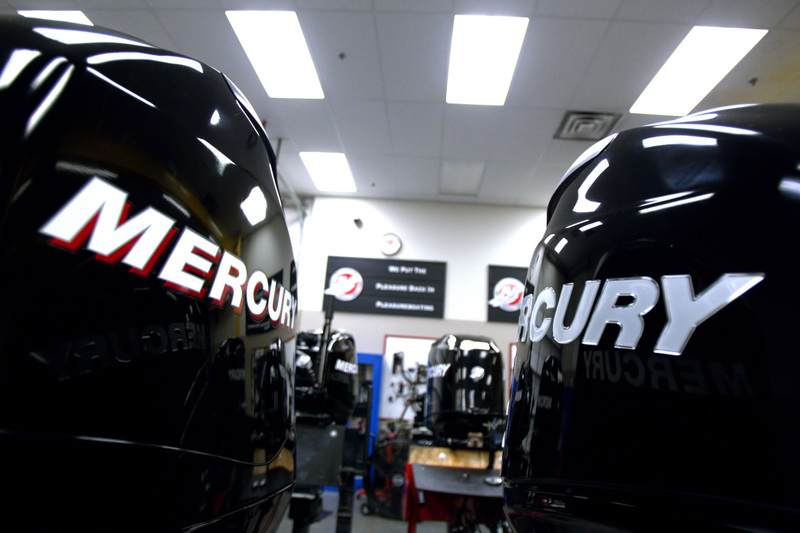 Students train on equipment from each of those manufacturers but only Mercury Marine offers the opportunity to secure a provisional factory certification through completion of the coursework and additional Mercury University courses. 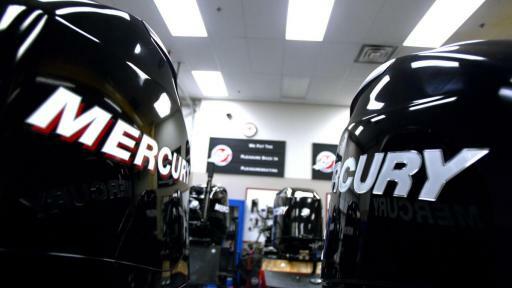 Headquartered in Scottsdale, Arizona, Universal Technical Institute, Inc. (NYSE: UTI) is the leading provider of post-secondary education for students seeking careers as professional automotive, diesel, collision repair, motorcycle and marine technicians. 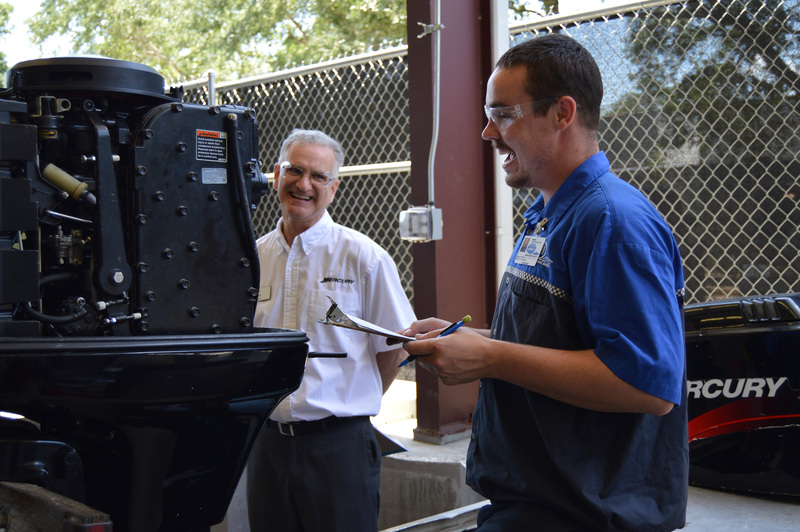 With more than 190,000 graduates in its 50-year history, UTI offers undergraduate degree and diploma programs at 12 campus locations across the United States, as well as manufacturer-specific training programs at dedicated training centers. 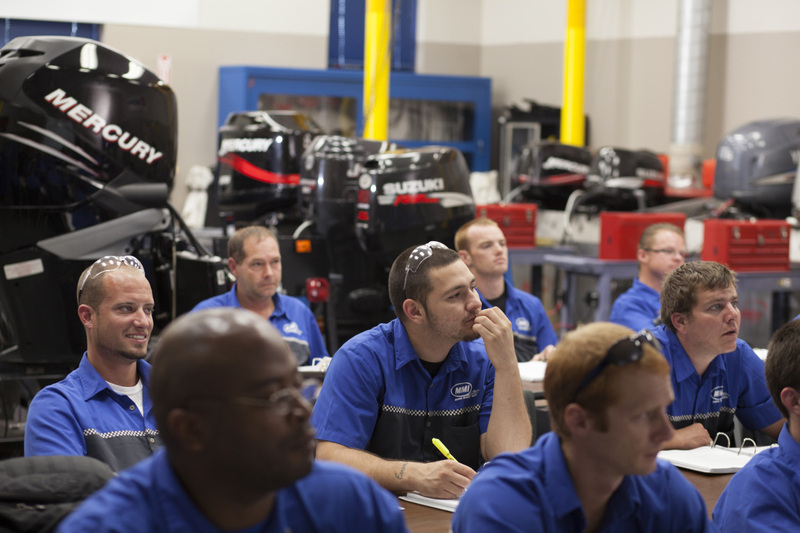 Through its campus-based school system, UTI provides specialized post-secondary education programs under the banner of several well-known brands, including Universal Technical Institute (UTI), Motorcycle Mechanics Institute and Marine Mechanics Institute (MMI) and NASCAR Technical Institute (NASCAR Tech). 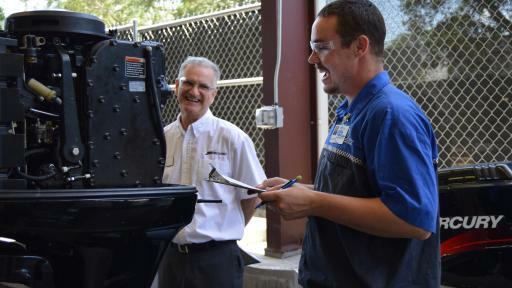 For more information, visit www.uti.edu. 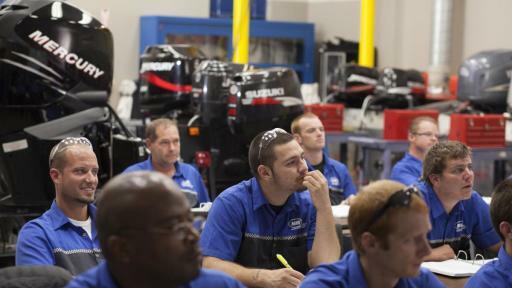 Like UTI on www.facebook.com/UTI or follow UTI on Twitter @UTITweet, @MMITweet and @NASCARTechUTI. 1 MMI cannot guarantee employment or salary. 2 Based on data compiled from the U.S. Bureau of Labor Statistics, Employment Projections (2014-2024), www.bls.gov, viewed December 8, 2015.